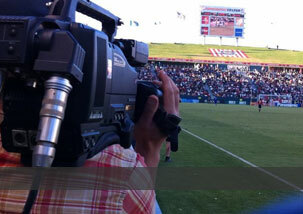 Providing Experience as a Sports Cameraman and Video Production specialist. 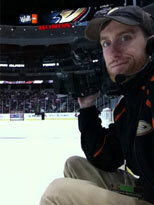 Joe’s passion for his work as a sports cameraman exudes in his attitude and professionalism on the job. 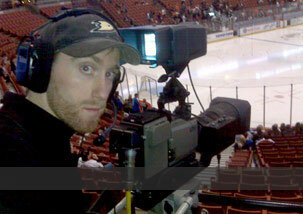 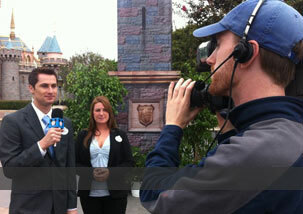 He would love to work with you on any video production or sports television project.